Partner with us and see how our web and graphic design can help your business succeed. Love the logos and website that Andrea and Katy have designed for my new business Digital Ninjas. I’ve become very attached to the ninjas! Very professional service. Would highly recommend! Andrea and Katy are so dedicated to making sure you are happy with every single aspect of your website and logo design. They are professional but friendly and take great pride in their work. 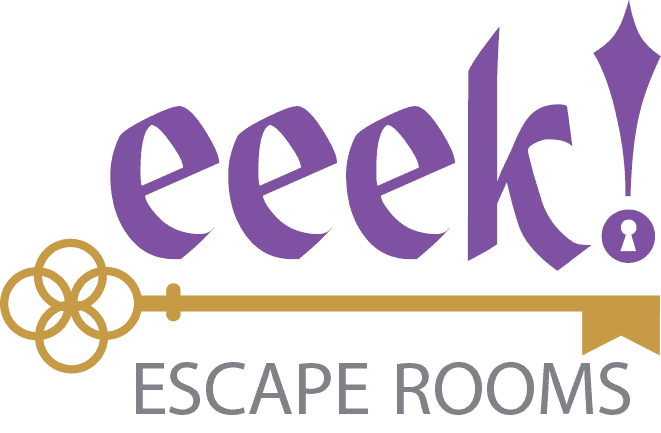 We have loved working with them and couldn’t be more delighted with our new Escape Room website. 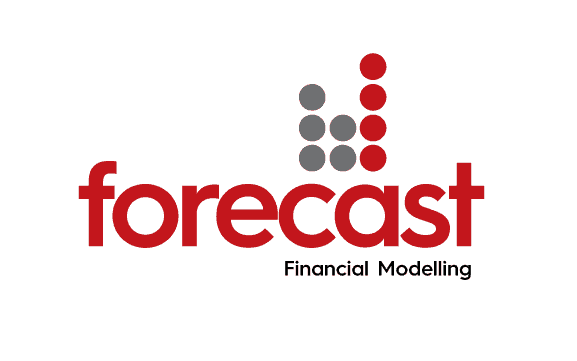 I would recommend them to any start-up business as people who care and invest in their clients. Thank you Moo Web Design! I am so delighted with my new Nutrition Website! The colours are amazing and the whole website is so professional and eye catching. The aftercare is ongoing with any help I need with blogs or technical issues. 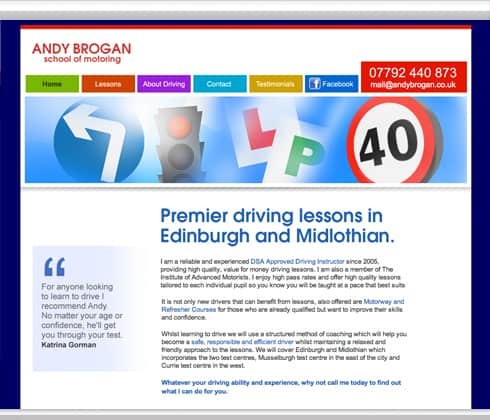 I would highly recommend Moo Web Design -they are very efficient, creative and skilled at what they do. Andrea designed my website and business stationery. Andrea was very easy to co-work with, taking to time to ensure I was happy with all aspects of her design work. Andrea was also clear from a design and technical perspective what would work well and gave clear timescales for the completion of her work. Andrea at Moo Web Design designed an amazing website for my Acupuncture business. I highly recommend Andrea to any one seeking development of a professional high quality visually appealing website. From start to finish expert advice delivering a highly efficient service for any business. Moo web Design is a company that deserves top recognition for quality. 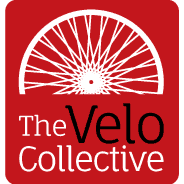 I needed a logo for my bicycle blog and Moo Web Design created one for me that has transformed my blog and brand. Cheers, guys! I contacted Andrea at Moo Web Design to design a logo for our building company. I was delighted with the finished design and the professional service throughout the process. I found Andrea an absolute professional to work with. She listened to what I wanted and guided me in the right direction to develop a brand image and website for Clarke’s K9s. She had lots of patience and delivered a service over and above what I expected. I would highly recommend.use her services! Andrea at Moo Web Design designed a great logo and website as well as business cards for Edinburgh’s Reigning Cats ‘n’ Dogs. A number of my clients have complimented me on how professional the website looks and have also said how much they love my logo. Needless to say, I was delighted with both the finished work and the price. I have no hesitation in recommending Andrea – you will definitely not be disappointed. 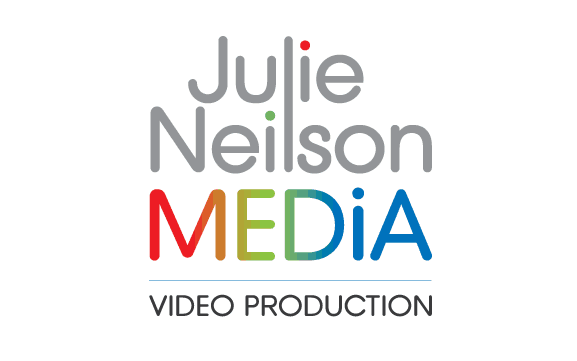 I love the logo that Andrea at Moo Web Design designed for my business, Julie Neilson Media, and I’ve had loads of compliments about both my logo and my business cards which Andrea also created for me. Andrea is simply lovely to work with – not only creative but also patient, understanding and very personable! Highly recommend you use her services! I contacted Andrea at Moo Web Design to help me set up a professional website for my company. She provided a professional and expert service and nothing was too much trouble. I would highly recommend Andrea at Moo Web Design. Andrea is a very creative web designer, who is easy to work with. She is excellent at producing results on time and within budget. Andrea produces great logo’s and websites at a very affordable price. I’d highly recommend her. Andrea at Moo Web Design designed a great logo and website as well as business cards for Edinburgh's Reigning Cats 'n' Dogs. A number of my clients have complimented me on how professional the website looks and have also said how much they love my logo. Needless to say, I was delighted with both the finished work and the price. I have no hesitation in recommending Andrea - you will definitely not be disappointed. I found Andrea an absolute professional to work with. She listened to what I wanted and guided me in the right direction to develop a brand image and website for Clarke's K9s. She had lots of patience and delivered a service over and above what I expected. I would highly recommend.